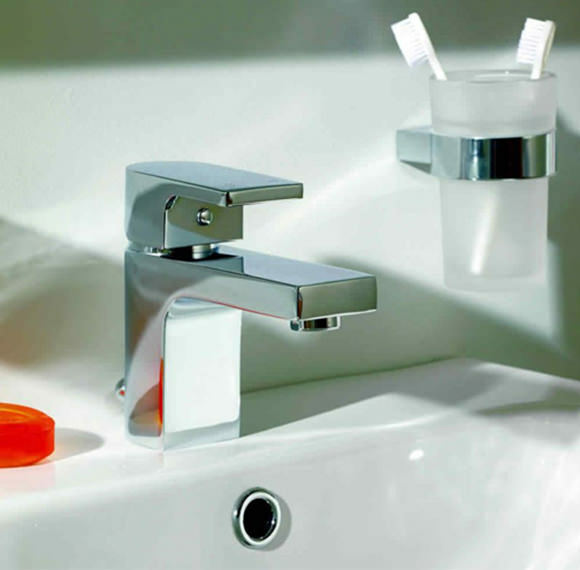 This captivatingly dazzling and luxuriously sensational Dusk Mini Basin Mixer Tap including Waste, will propel your bathroom into the spectacularly grandiose league of designer bathing places. 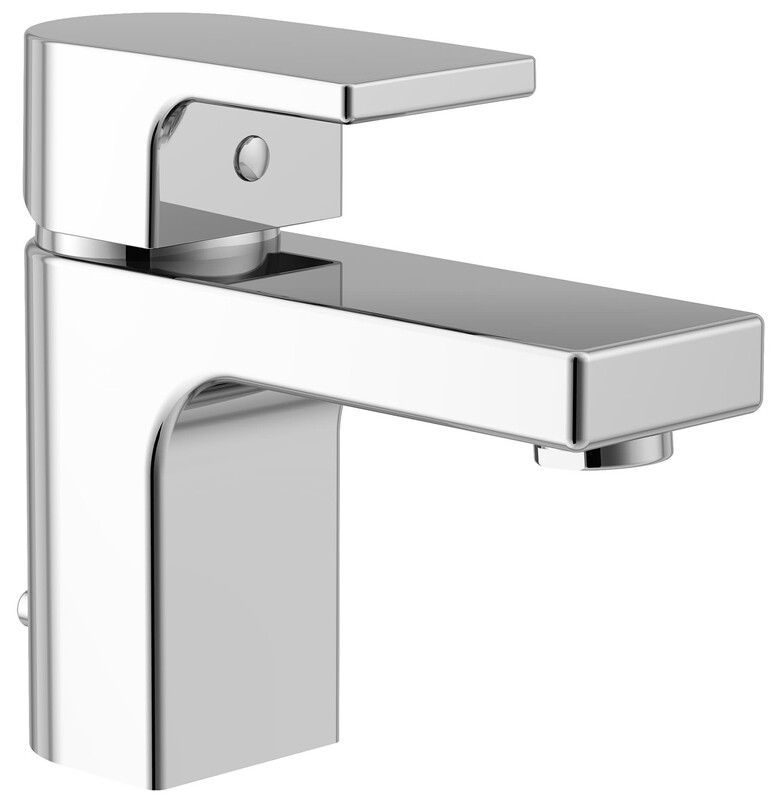 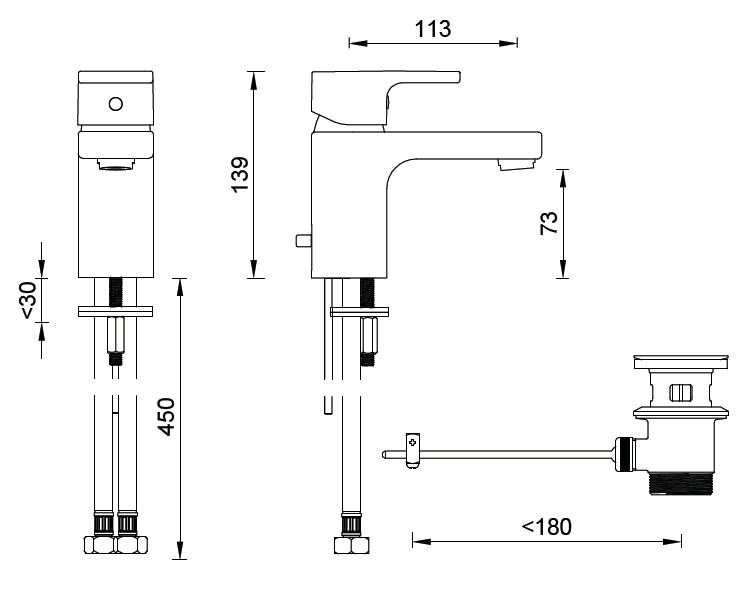 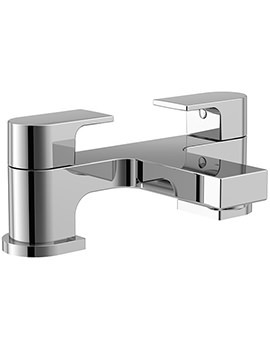 Made from high quality solid brass and gracefully plated with premium chrome, this mixer tap is engineered with Quarter Turn Disk technology and approved by WRAS. 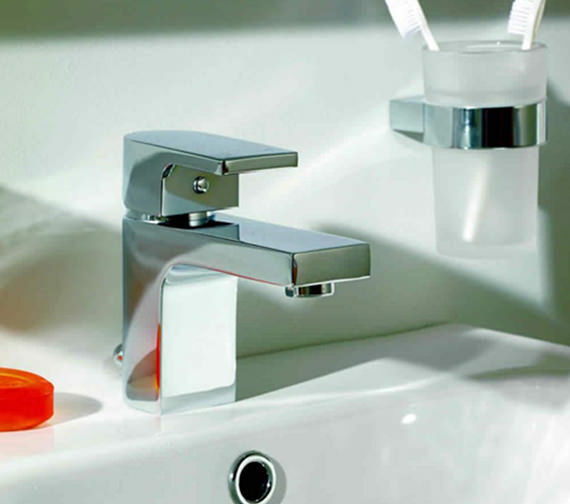 Essential provides a 5 year guarantee on this mixer tap.